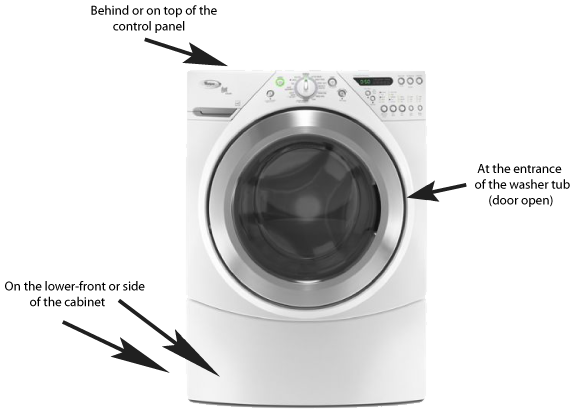 Knowing your washer’s brand and model number is extremely important for finding washer repair help and parts! 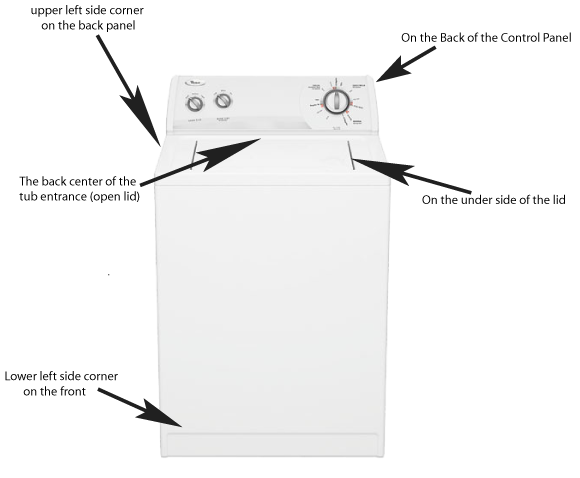 In many cases you will only need the first 7-10 digits of you washers model number to find repair help. 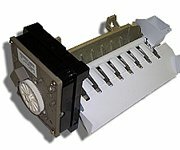 However, a full model number is usually best when shopping for parts. 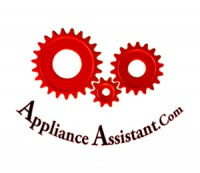 If you shop around for washer repair parts on the web much you may also notice that some sites use their own part numbers to make price comparison difficult. 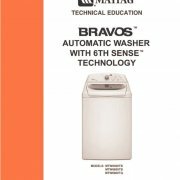 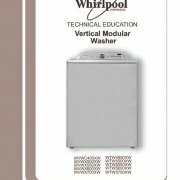 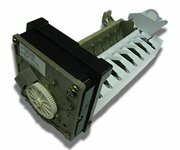 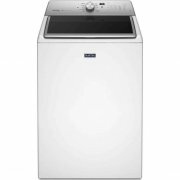 By clicking the parts link in the site navigation you can find the original manufacturer washer part number and shop with that.